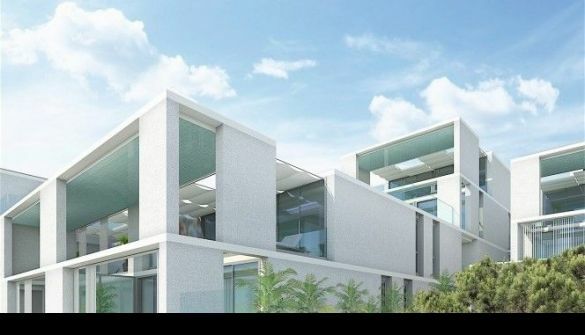 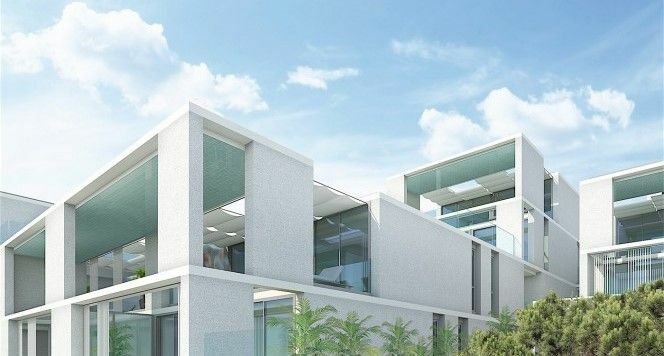 Vadella 24 has been designed buy distinguished archetect firm MVSA Archetects, recognized for contemporary, carfully designed projects. 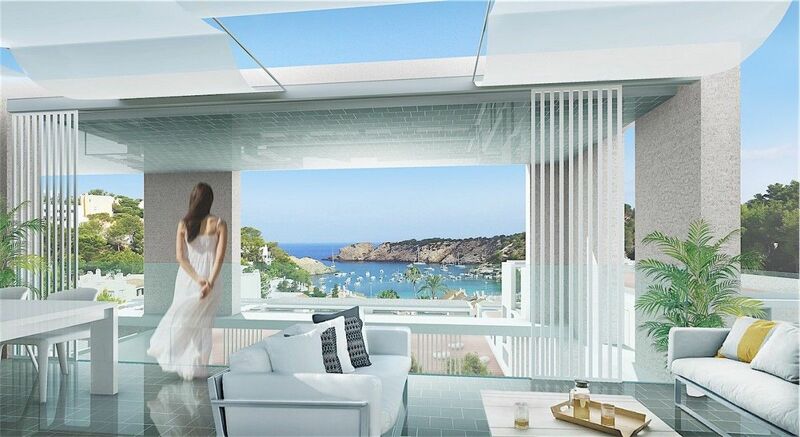 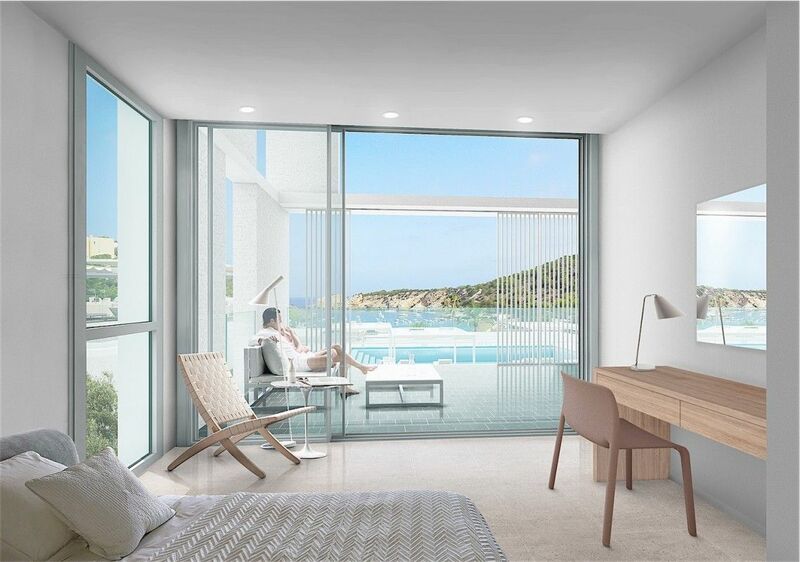 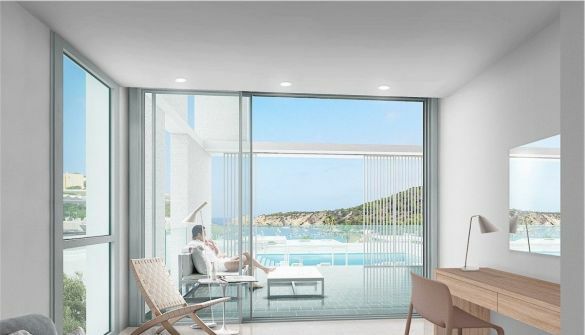 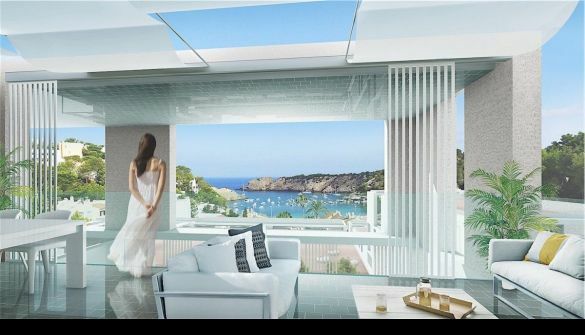 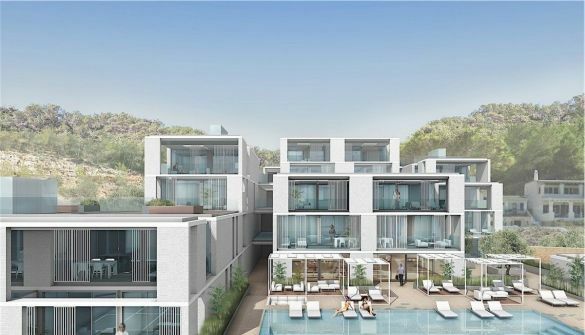 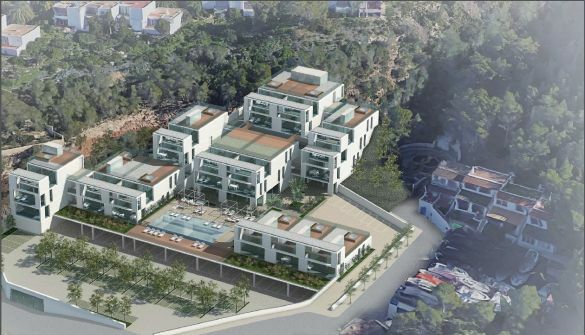 The residence has been build into the hills of Cala Vadella outlooking over the blue sea and a magnificent landscape. 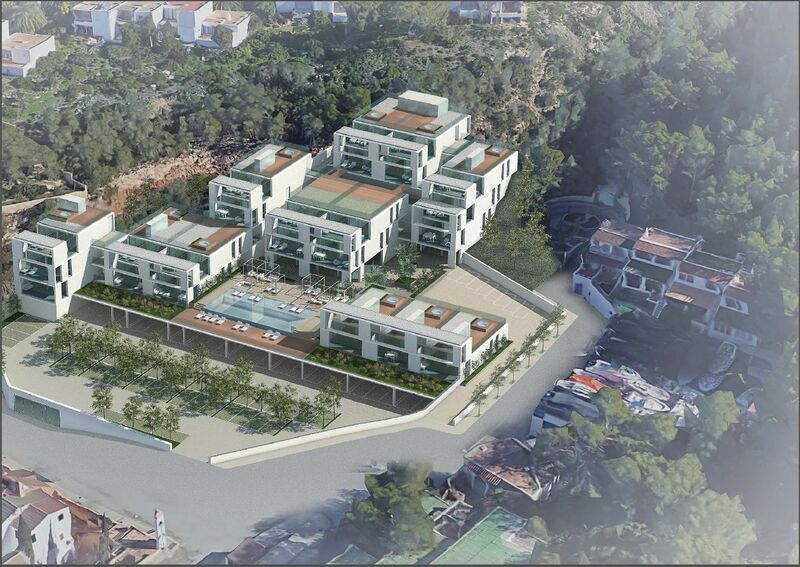 Vadella 24 is a private complex with restricted access with video survellence 24hours. 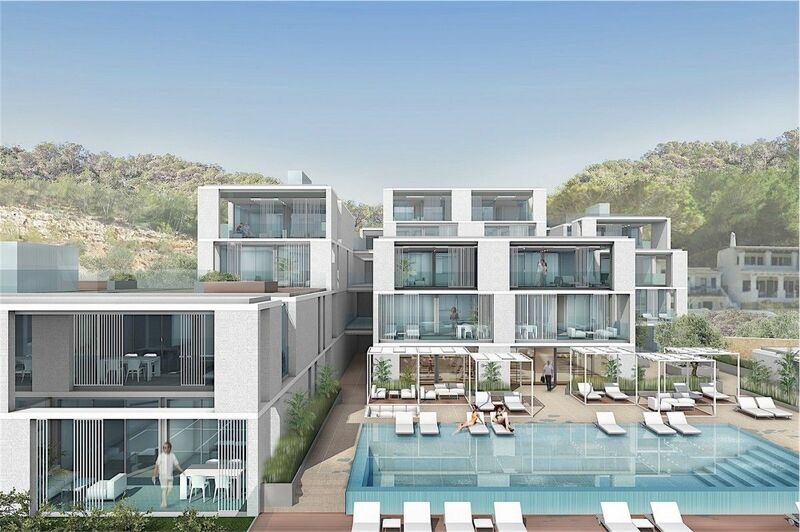 The community boasts a gym, a club house ,a wellness centre and spa.